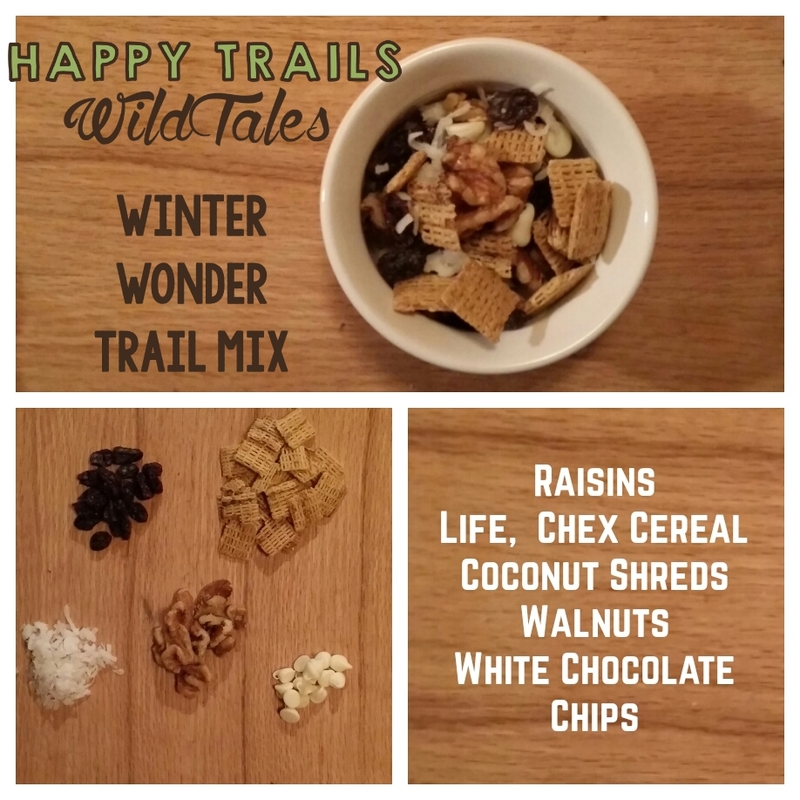 On the fifth day of Christmas, I’m sharing some fantastic trail mix recipes. Who are you and where have you been? These all look delicious! We love coconut too and use the coconut chips from Costco!